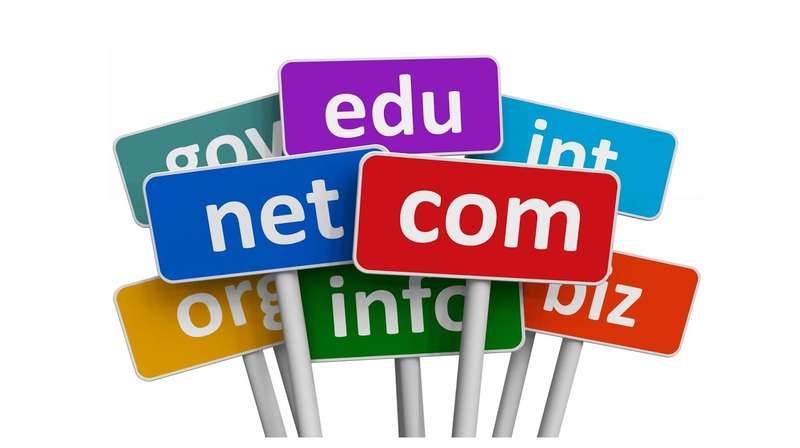 Now that the time has arrived, you need to choose which TLD is right for your domain. While there cannot be any identical domains, there can be two versions of the same domain with different extensions. People are more familiar with .com domains than with anything else; they will default to typing ‘.com’ into the browser address bar, and are unlikely to remember your extension if it’s too weird. Everyone will always assume a website is a .com. just words — avoid using numbers unless absolutely necessary.